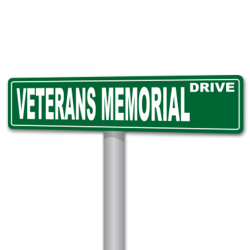 Purchase online stock size signs and banners, we have temples you can customize or choose from one of our many stock designs. Choose a Sub. category to view each product. 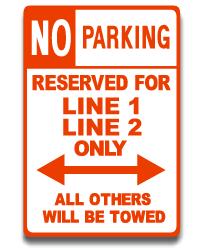 Novelty Aluminum Signs, Street, Parking. College, MLB, NBA, JOHN DEERE, AUTO, NHL, NFL.